When you have an Akita, your life could be going to crap, and you’ll still be doing pretty well. This fuzzy companion is incredibly loyal, deeply loving, and the best friend you’ll ever have. 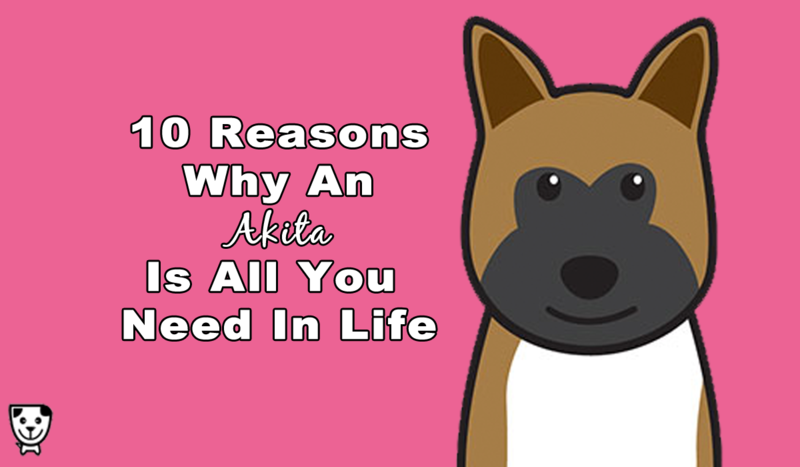 Here’s ten reasons why an Akita is all you’ll ever really need. The Akita is truly unlike any other dog breed, with a stoic personality, webbed toes and tail curled over her back. 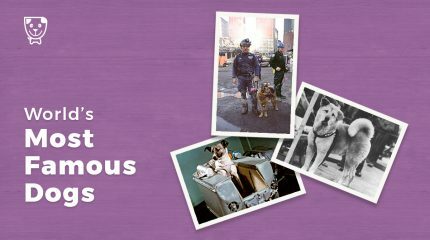 If having an Akita is your first experience with a dog, you might not realize just how different they are than other breeds. 2. They’re basically giant teddy bears. An Akita won’t cuddle with just anyone. If you are lucky enough to nap with one, you’ll never know how ever slept before. Of course, you won’t be able to move because they’re big enough to take up most of the bed, and your leg will fall asleep… but it’s totally worth it. 3. They bring good luck. In the Akita’s homeland of Japan, people gift each other with tiny Akita figurines because the dogs represent good health and good fortune. Being a friend of an Akita is good fortune in itself, and the fact that the dogs sprinkle little furs of happiness everywhere they go is an added bonus. 4. Akitas are big snow bunnies. When you live in an area with four seasons, the Akita’s favorite time of year is winter, when their double coat allows them to enjoy even the coldest days. Every time there’s a blizzard, these dogs get excited to roll around in the snow, take naps in snow-banks, and spend hours outside enjoying the weather that remind them of their namesake, the mountainous city of Akita in Japan. 5. They’re forever loyal to their family. An Akita is nothing like a Retriever breed, those that befriend everyone they meet. They’re typically aloof towards strangers, and can take weeks to warm up to new friends. But once they do bond with you, they’re incredibly loyal. 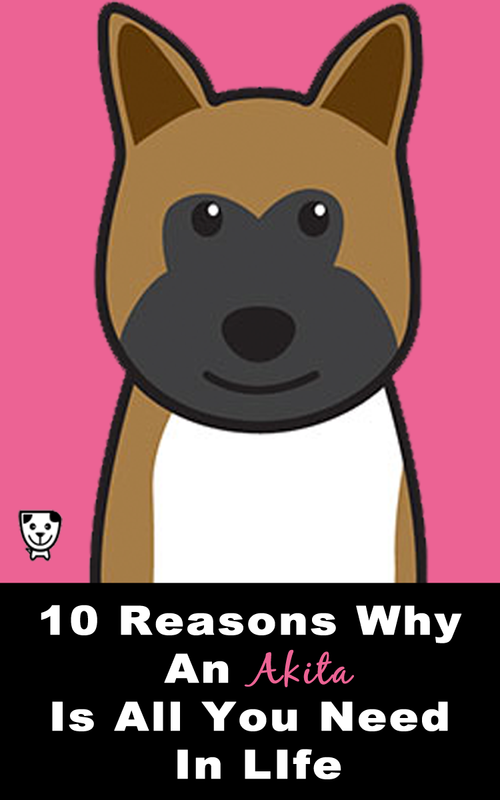 When people think of Akitas, they think of the story of Hachiko, the Japanese dog who went to the train station each day to greet his owner as he came home from work… and continued the daily routine for nine years after his owner died, never to love another human the same way again. 6. An Akita always has plenty to say. Some Akitas are more talkative than others, but when they do make noise, it’s very purposeful and communicative. 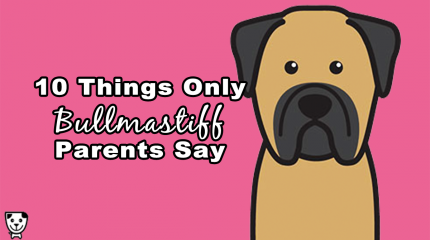 Through a serious of whines, sighs, rumbles, barks and howls, an Akita manages to teach you their secret language. 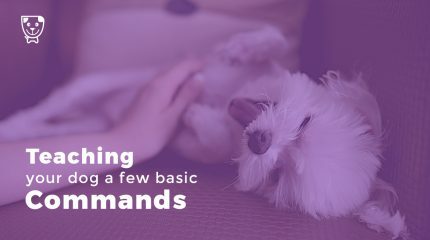 When you take the time to listen, you’ll find it easy to determine when they’re hungry, when they want attention, when they are on alert, and when they are frustrated. Though an Akita can weigh around 100 pounds, and may sometimes seem as though they don’t know their own strength, they’re really gentle with children, and sometimes even cats and other small animals, especially if they have been properly introduced and know the smaller creature as a part of their own family. 8. They woof to the beat of their own drum. When you call your Akita to come back inside after playing out in the yard, you’ll typically see an ear twitch, then a look on their face as though they’re deciding whether or not to obey. Sometimes, there are still smells to be smelled. Some people say they are stubborn, but the truth is, they’re independent thinkers that make their own decisions. Training an Akita means using plenty of highly motivating reinforcers, and sometimes even convincing the dog that the task was their idea all along. 9. They are incredibly intelligent. One of the biggest reasons that not just everyone can own an Akita: they’re smarter than many people. They pick up on new tricks and cues very quickly, and have a strong intuition for understanding what you’re trying to show them, even when you’re not being perfectly clear. They also pick up on unexpected things, like learning to open doors and turn on faucets just by watching you. You’ll be surprised at how many words they learn just by listening and observing. 10. Akitas are “heart dog” material. While every dog is special, a heart dog is exceptional. It is one with which you have a very special connection. An intelligent, loyal dog like an Akita is one of those that you’ll never forget, no matter how many dogs you have in your lifetime. I grew up with dogs, we usually had German Shepherds, but I also had a black lab and a scottie when I was young. Four years ago I purchased a NAID and he is amazing. I love him so much. He was an only dog until 8 months ago, when I purchased my very first American Akita. She is like no dog I have ever had. She knows things and you can see the wheels turning in her head while she contemplates things. She loves unconditionally and wants to cuddle with me all the time (I’m the lucky one in the house that she bonded with so immensely). I swear I have separation anxiety when I am away from her. If all Akita’s are like my baby girl, I am sold for life on this breed. I have the pleasure of having my son’s Baby Bear.They are the most loving, loyal and very clever. I love him so much. He is the most wonderful.dog. I have a 5 month old girl called Holly. She is so sweet and kind she plays with my two cats with her paw like a swipe like cat play. Sbe never connects just watches how they play and copies. The cats sit and play back. She as been very easy to train but she does think for her self she is going through adolescence and tends to look and decide if she wants to sit one ore time. They are very food oriented and a treat normally convinces her. We all are so lucky to have such a wonderful dog in our family. Its such fun never a dull day with her she is growing up to be a sweet clever but independent thinking dog . We got our first Akita, Takai in 1987 and have lived / loved with a few others since. One female we named Yoshi was really extra special and will always be remembered as she was very intuned to us and very sweet with everyone. We have not and probably will never ever get over missing her. We adopted/rescued an Akita Husky we named Kobe that was her partner, he was also a wonderful dog. We currently have a male and female Akita that are awesome and we love them so much. They bring so much joy to my life that I wish I could rescue them all. The main issue with this breed I believe is they require a lot of socialization, love and general exposure in the very early months to calm the high prey instinct and the untrust that is natural to them. They need to be a part of the family, in your home and is not a dog that can be kept outside. The hardest part of owning this breed is they only live 10 to 14 years and that is too short.